Home / IPL / IPL 2017 / IPL 2017 News / Royal Challengers Bangalore / Sunrisers Hyderabad / IPL 2017 Live: Match 1 SRH vs RCB: Who will Win? Finally Indian Premier League (IPL) 2017 is going to start from 5th April with the 1st match scheduled between Sunrisers Hyderabad (SRH) and Royal Challengers Bangalore (RCB) at Rajiv Gandhi International Stadium, Hyderabad. The match will start at 8:00 pm after the opening ceremony, where bollywood celebrities will perform and also the Fab 5 legends of Indian Cricket Team: Sachin Teandulkar, Sourav Ganguly, Rahul Dravid, VVS Laxman and Virender Sehwag will be felicitated by the BCCI. Both the teams look strong on paper but RCB having the likes of Virat Kohli, AB de Villiers and Chris Gayle appeared to have an upper edge until the news of the absence of skipper Virat Kohli for the match due to injury came about. 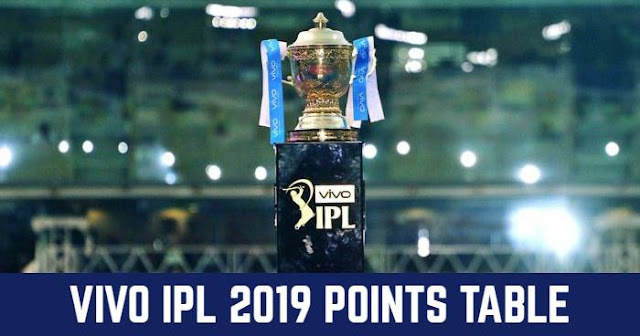 Royal Challengers Bangalore, a strong team has been unable to clinch the trophy in the past 9 seasons played by them while SRH tasted success in 2016, their 4th year in the tournament. Last time when they met in IPL 2016 final at Bengaluru, SRH won a thriller match with 8 runs. SRH and RCB have played a total of nine matches against each other; eight league matches and one final in IPL 2016. SRH has won on five of the 9 head to head matches comprising the dramatic first match victory in super overs. So the tenth encounter of both the teams on 5th April will be a balance run and the match is supposed to be exciting.